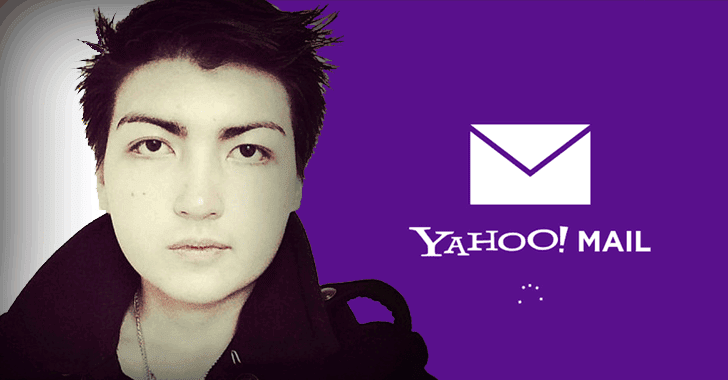 Baratov had previously admitted his role in the 2014 Yahoo data breach that compromised about 500 million Yahoo user accounts. His role was to "hack webmail accounts of individuals of interest to the FSB," Russia's spy agency. However, Belan—who is already on the FBI's Most Wanted Hackers list—and both FSB officers currently reside in Russia, due to which they are unlikely to face the consequences for their involvement. Baratov ran an illegal no-questions-asked hacking service from 2010 until his arrest in March 2017, wherein he charged customers around $100 to obtain another person's webmail password by tricking them to enter their credentials into a fake password reset page. As part of his plea, Baratov admitted to hacking thousands of webmail accounts of individuals for seven years and send those accounts' passwords to Russian spy Dokuchaev in exchange for money. The targeted attack allowed the four to gain direct access to Yahoo's internal networks, and once in, co-defendant hacker Belan started poking around the network. Belan then used the file transfer protocol (FTP) to download the Yahoo's UDB, which included password recovery emails and cryptographic values unique to each Yahoo account, eventually enabling Belan and Baratov to access specific accounts of interest to the Russian spies. According to Baratov's lawyers, at the time of the crime, Baratov had no idea he was working with Russian FSB agents.